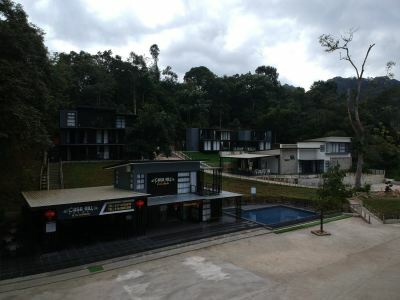 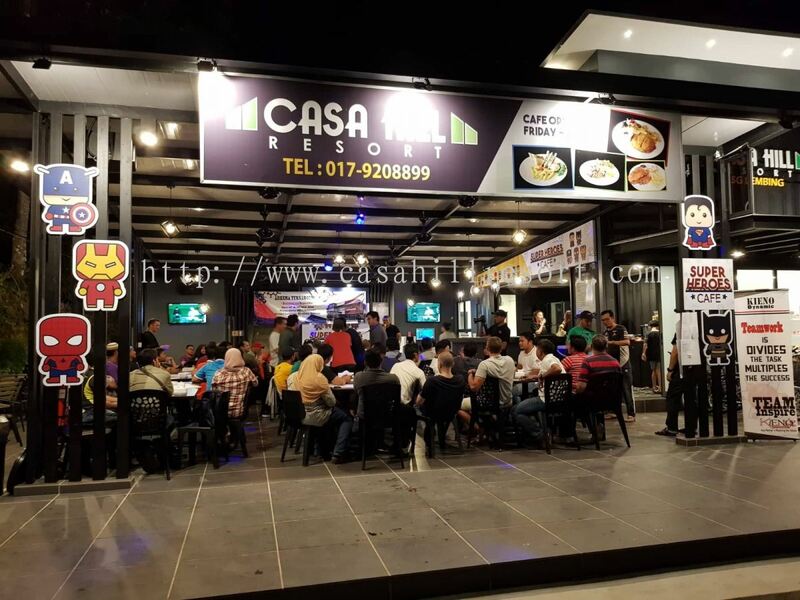 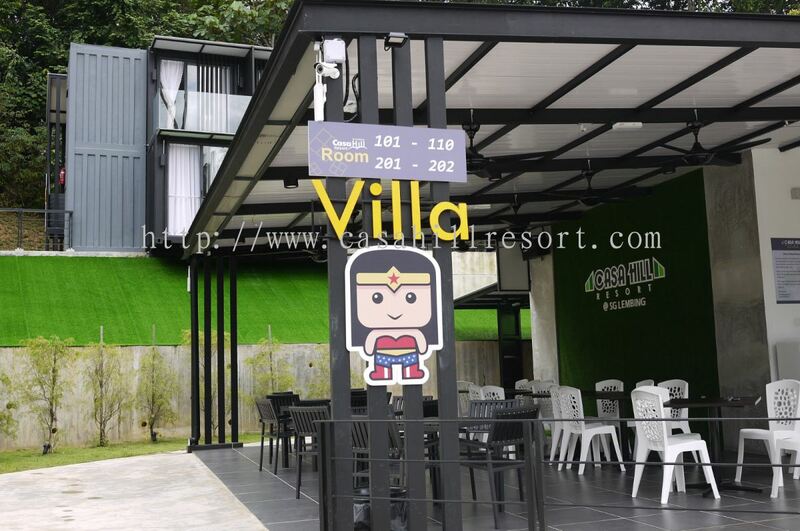 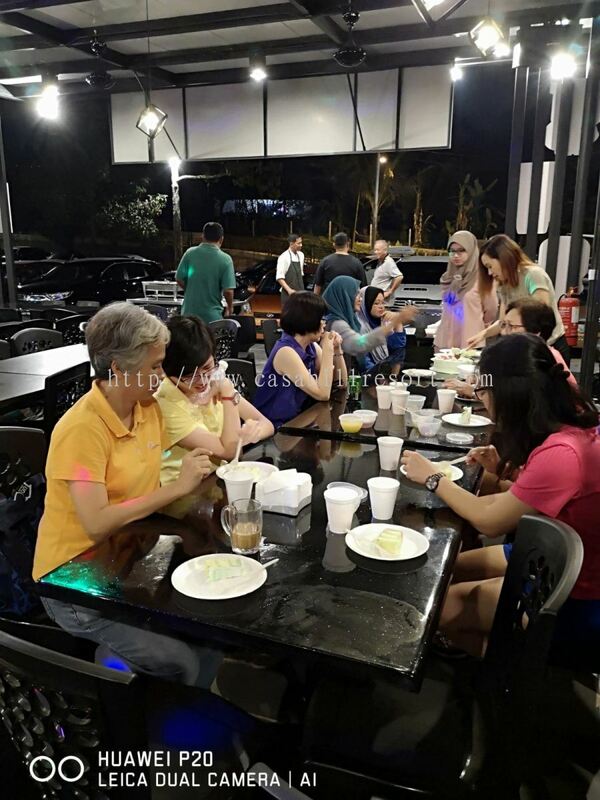 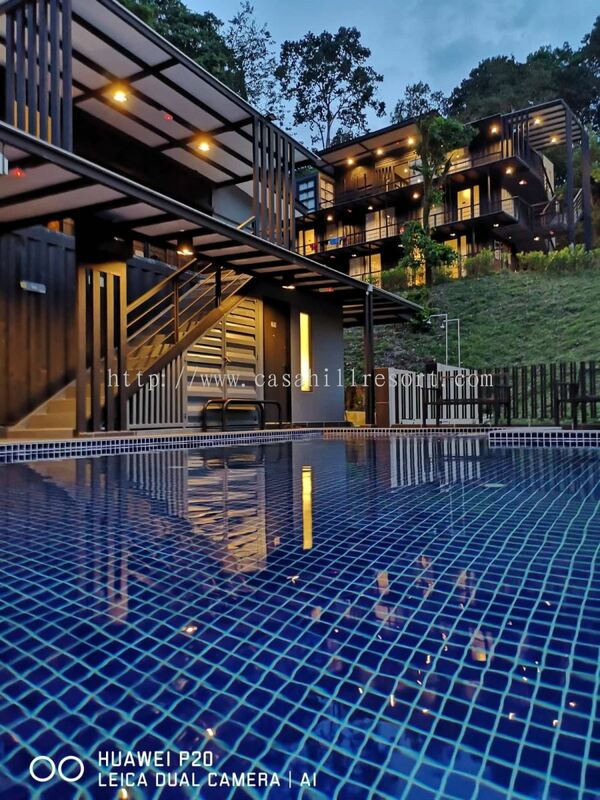 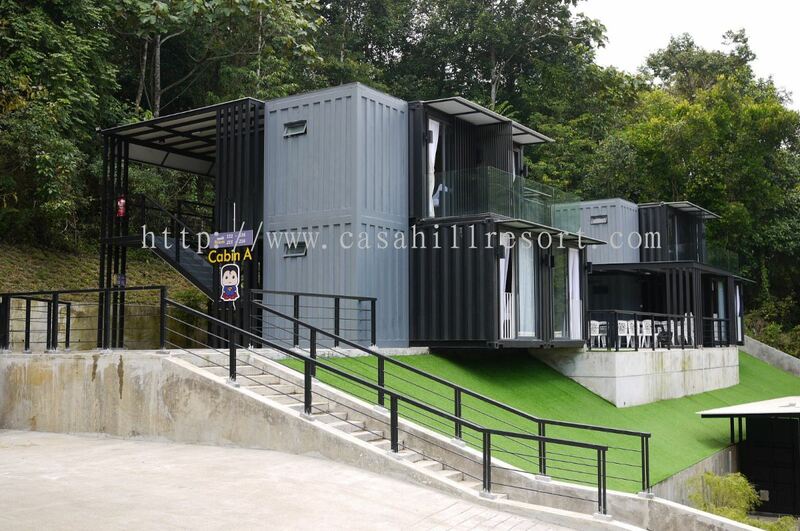 Casa Hill Resort - Casa Hill Resort is a new stylish villa and container cabin resort located in the serene and beautiful ex-mining town of Sungai Lembing, Kuantan. 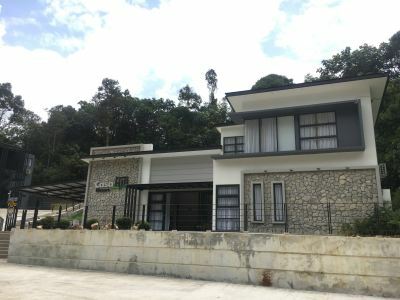 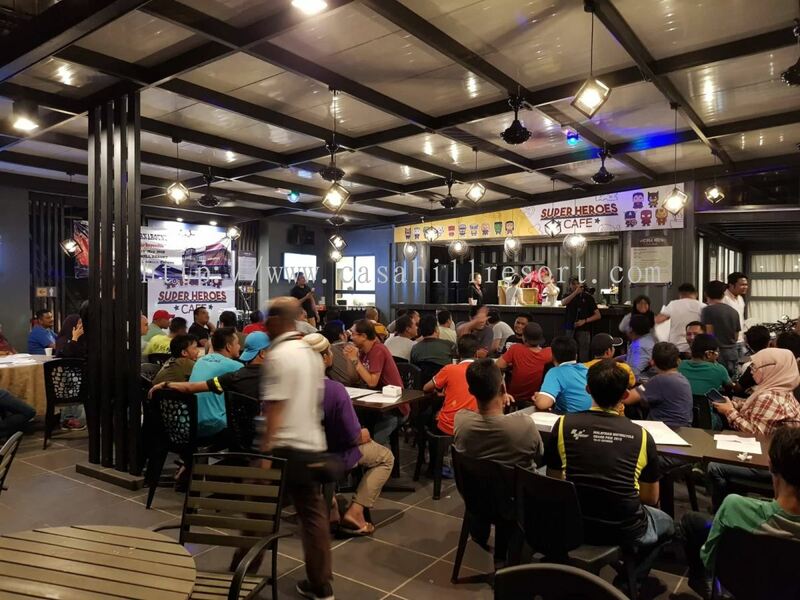 189, Jalan Jeram Akar, Kampung Arang, 26200 Sungai Lembing, Kuantan, Pahang, Malaysia. 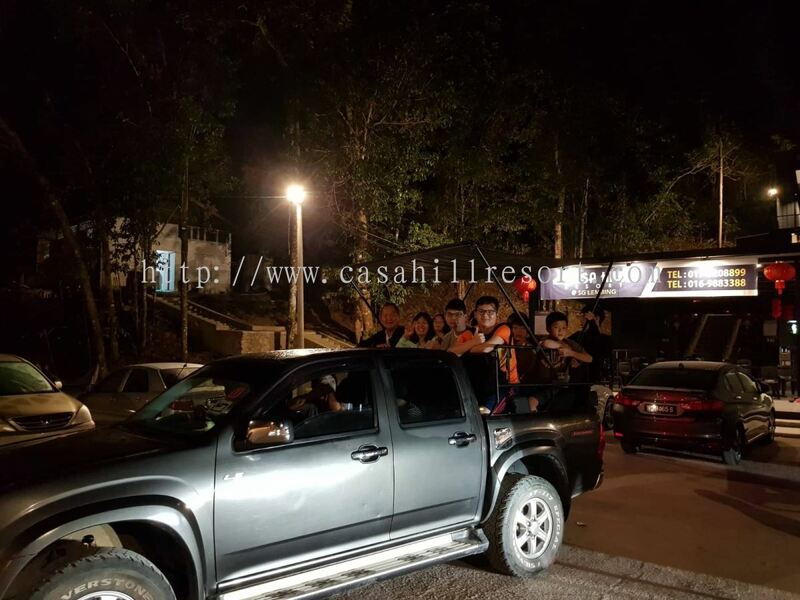 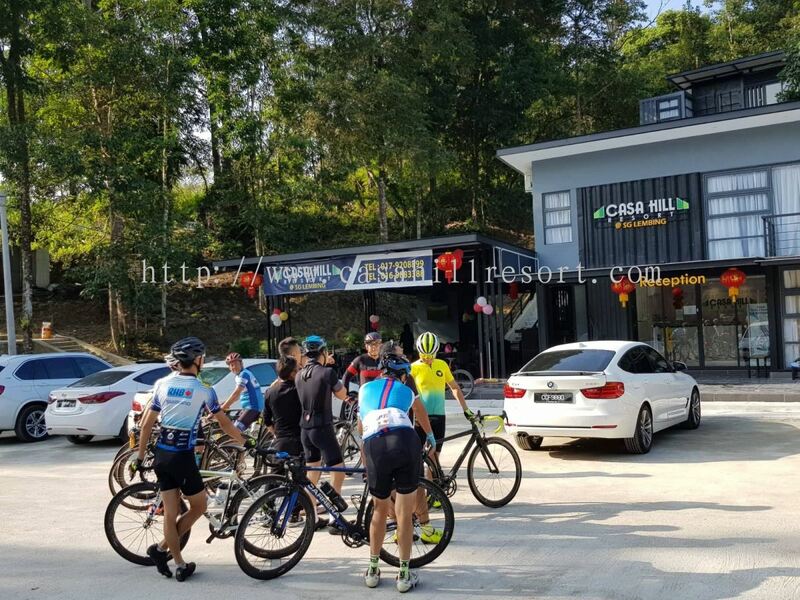 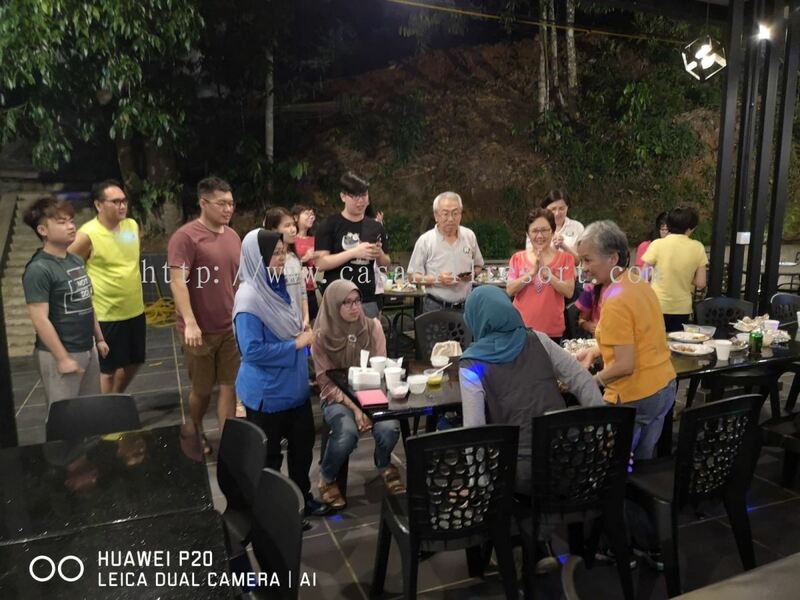 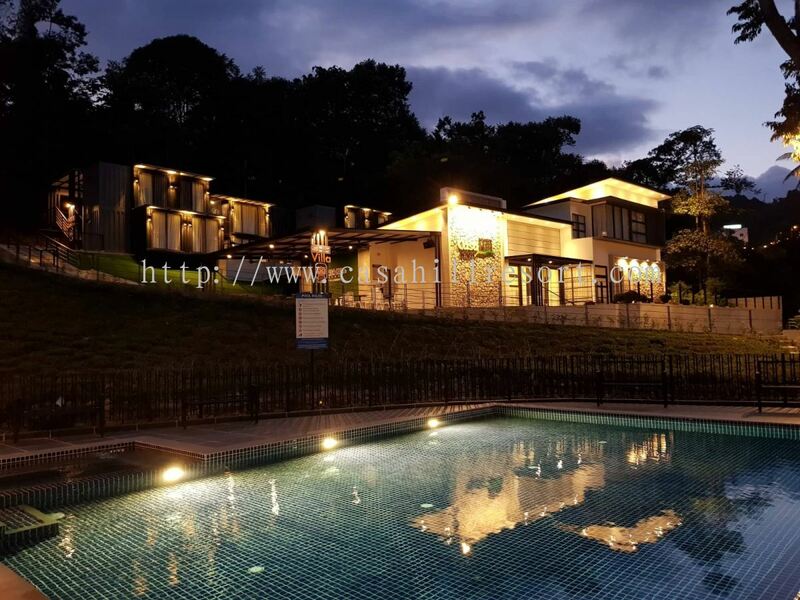 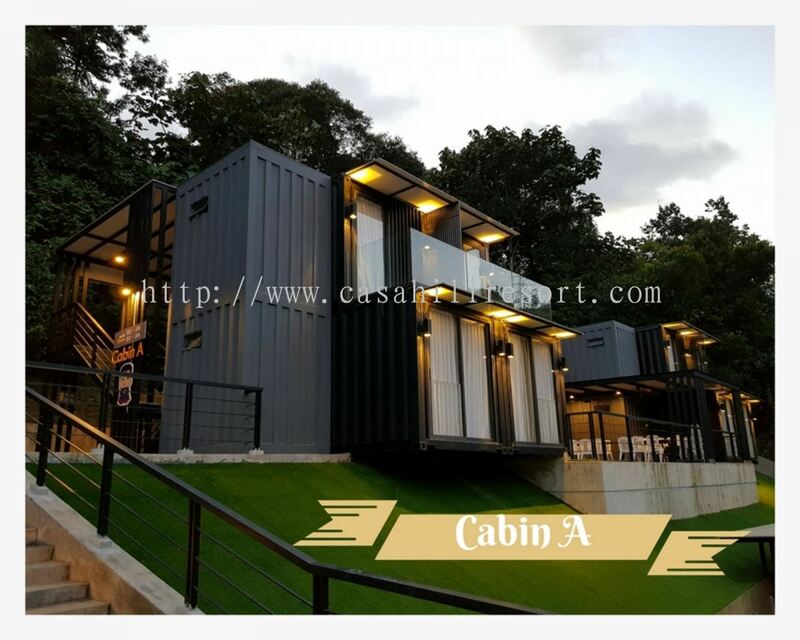 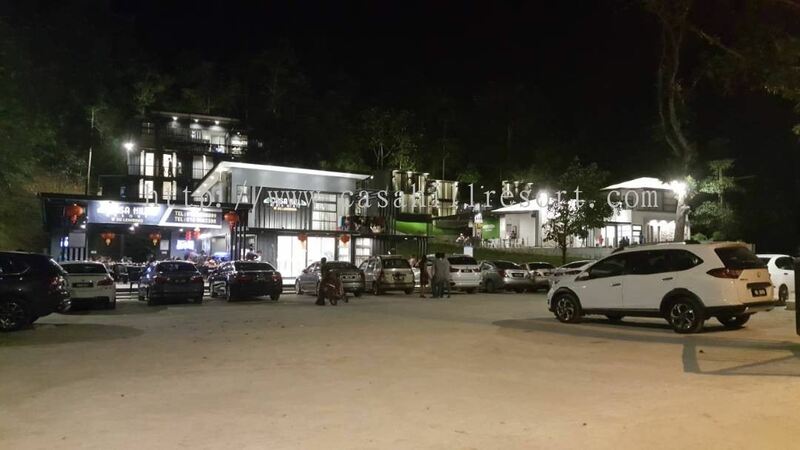 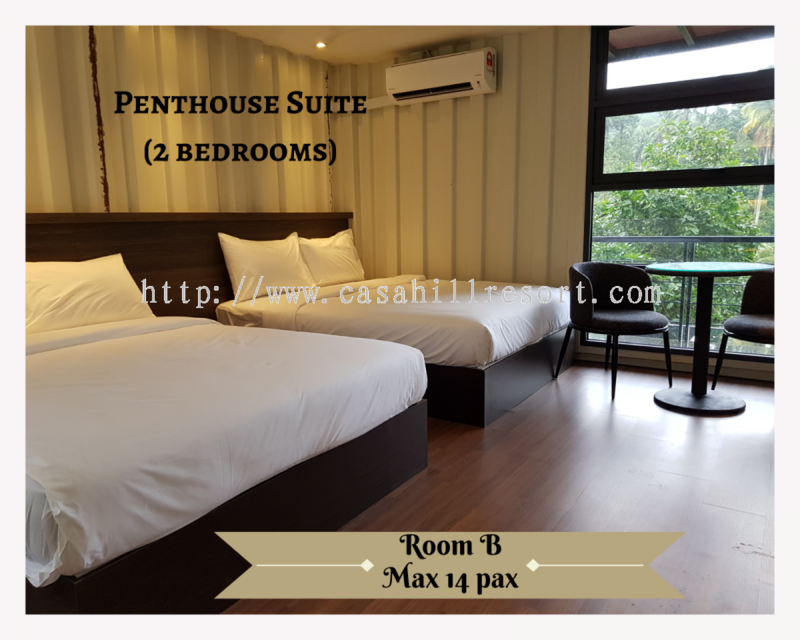 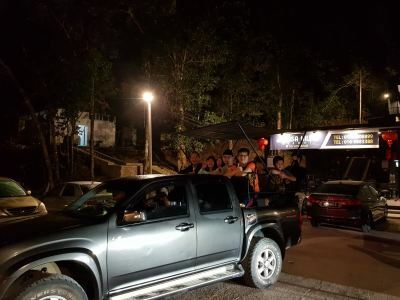 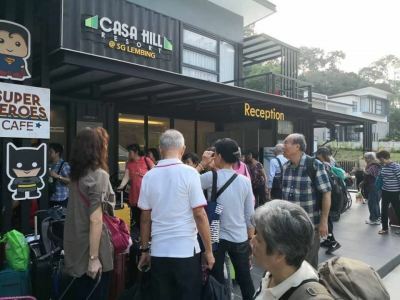 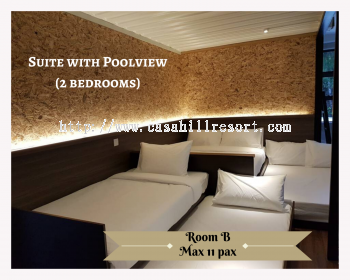 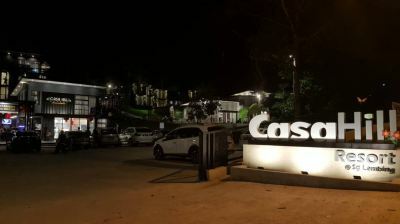 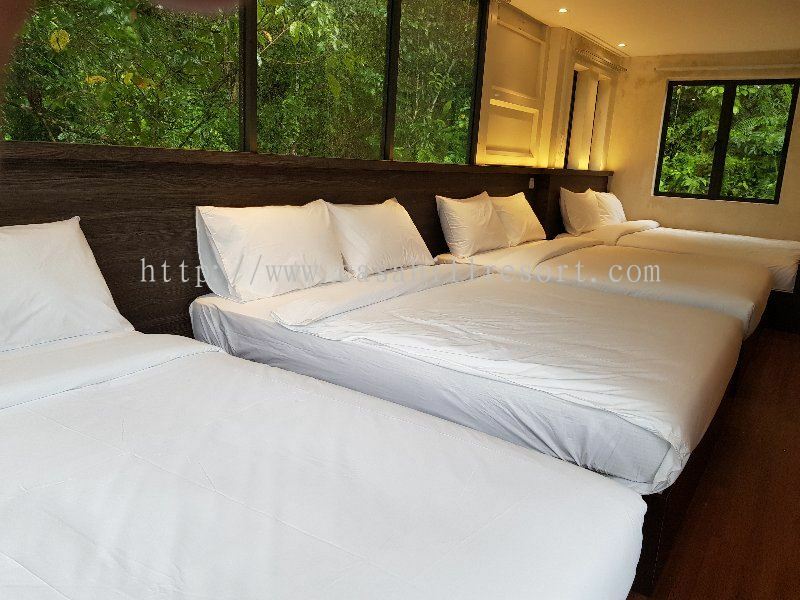 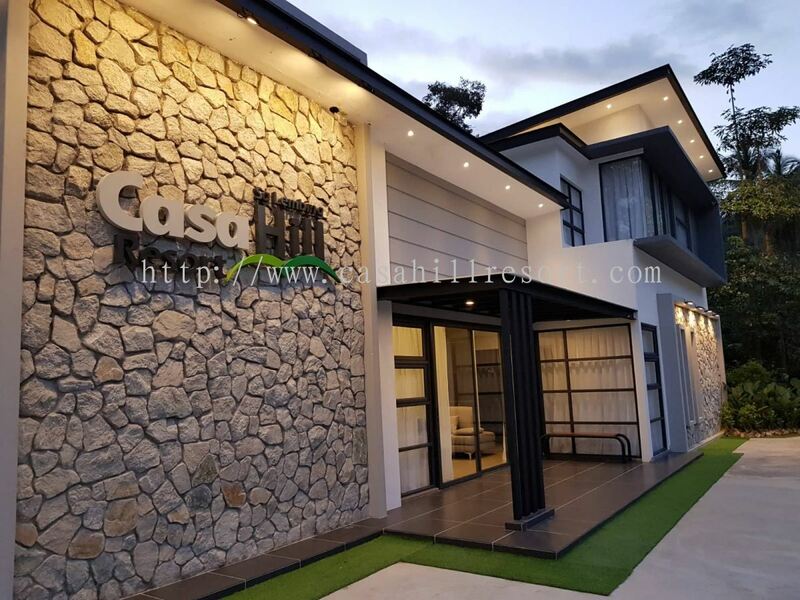 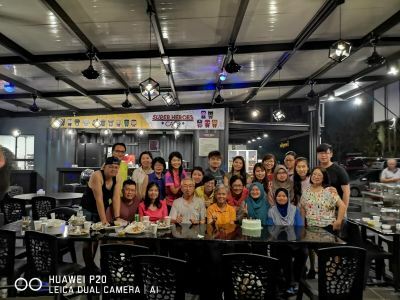 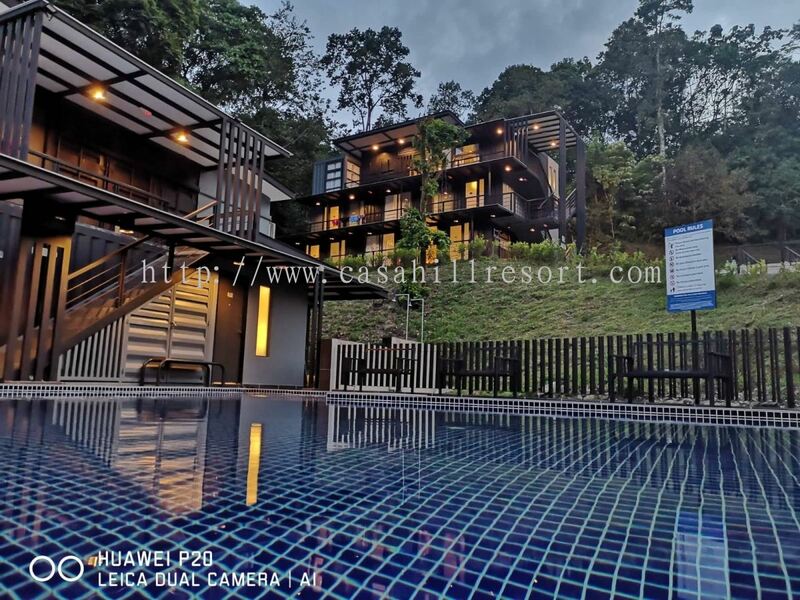 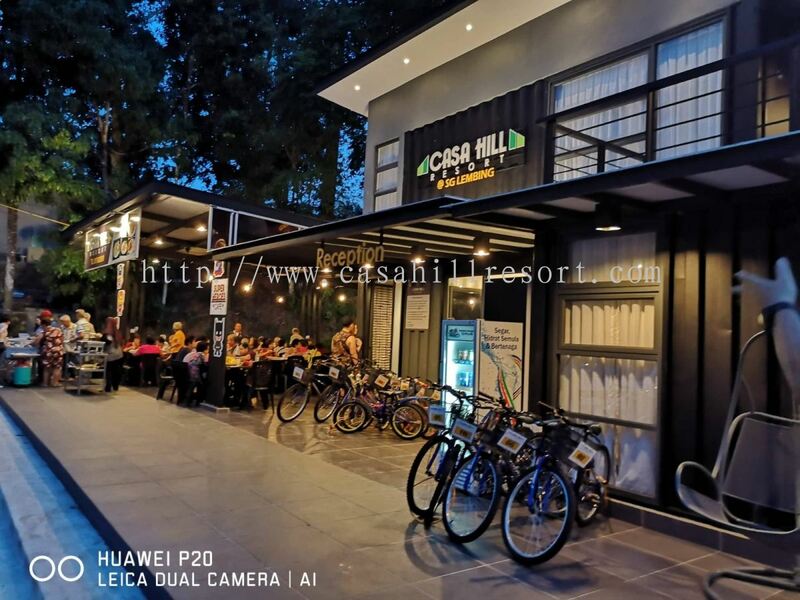 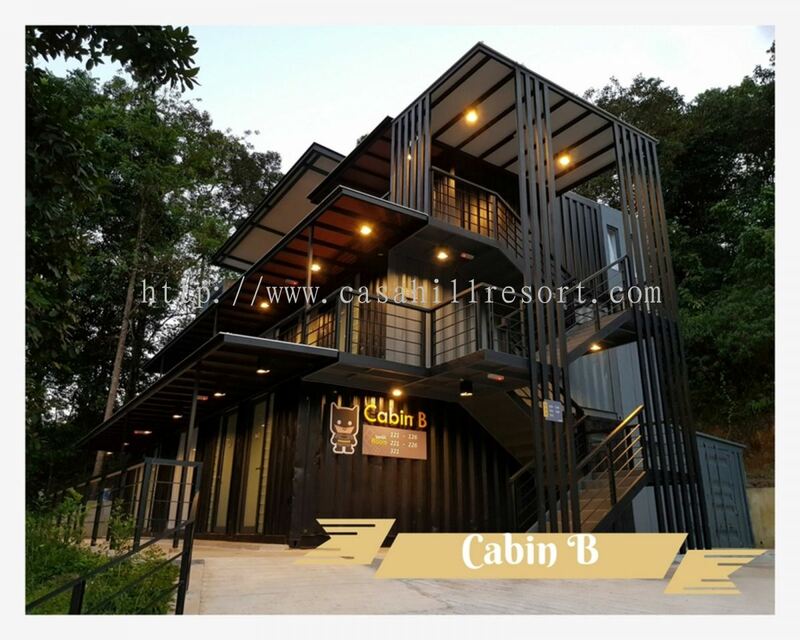 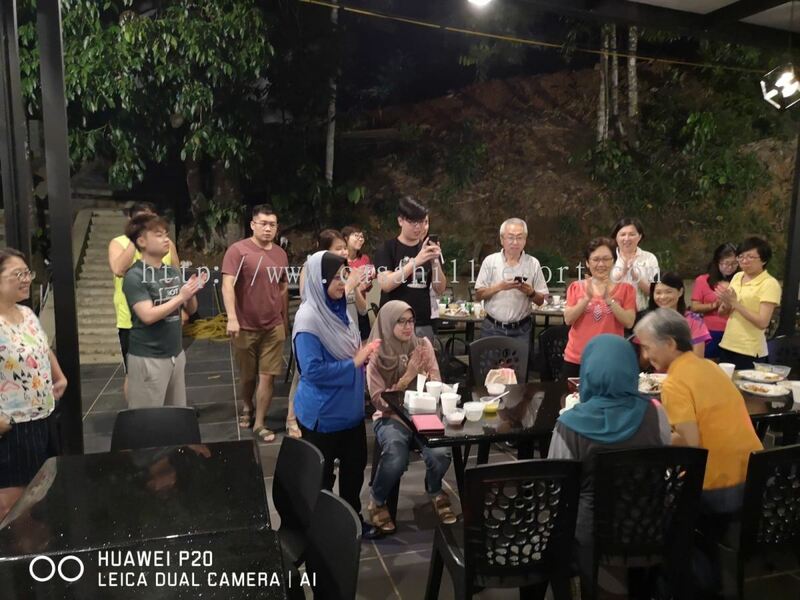 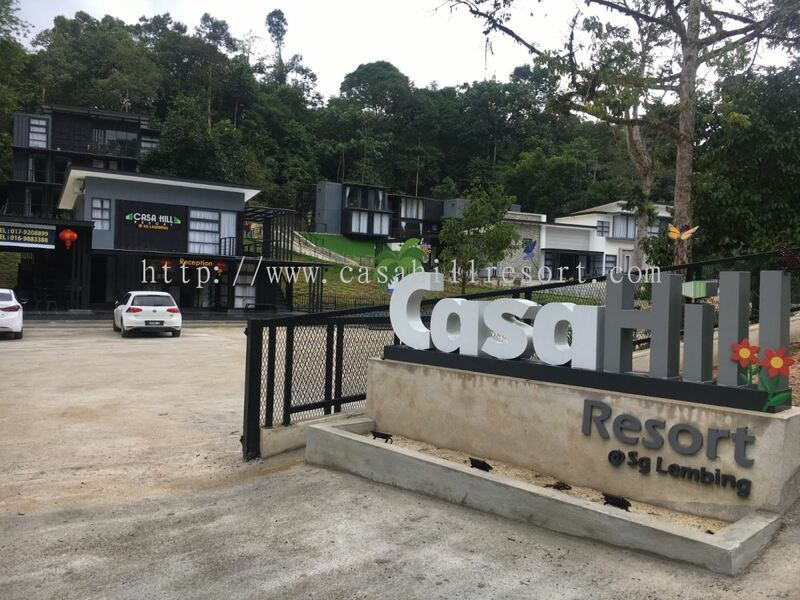 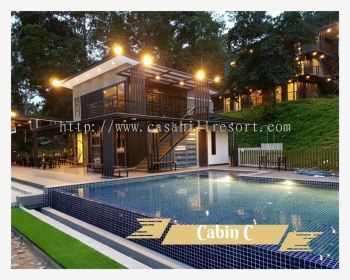 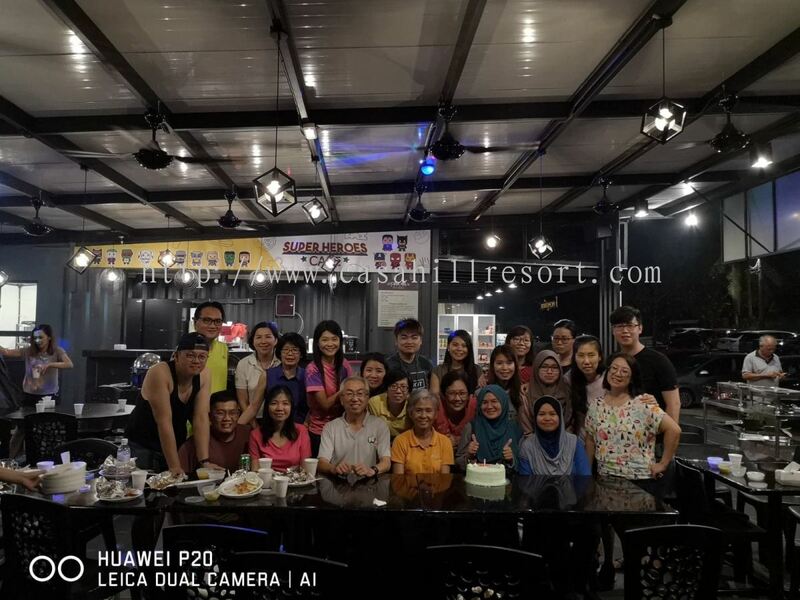 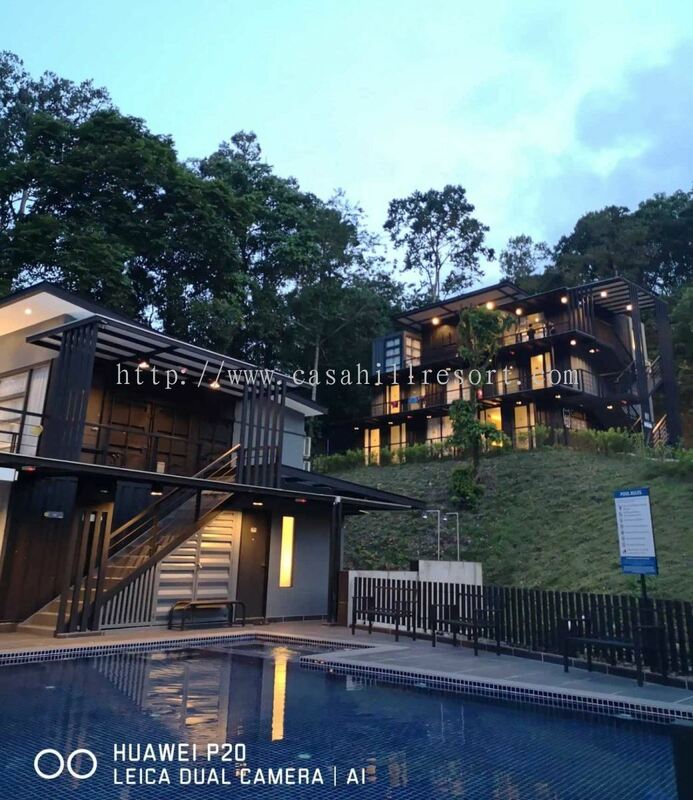 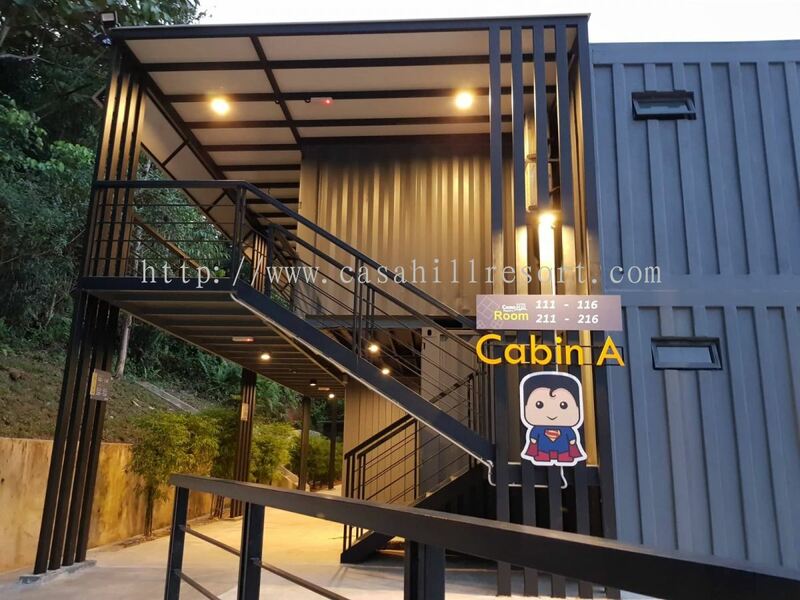 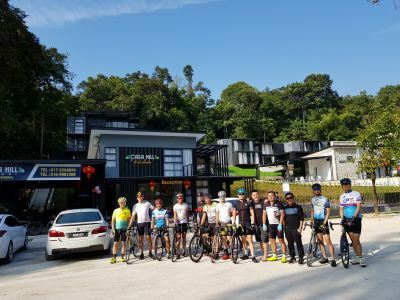 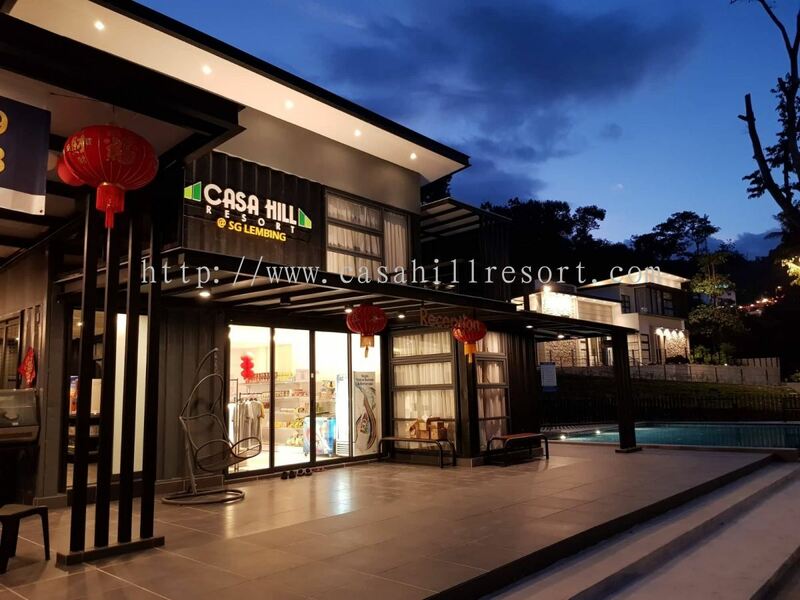 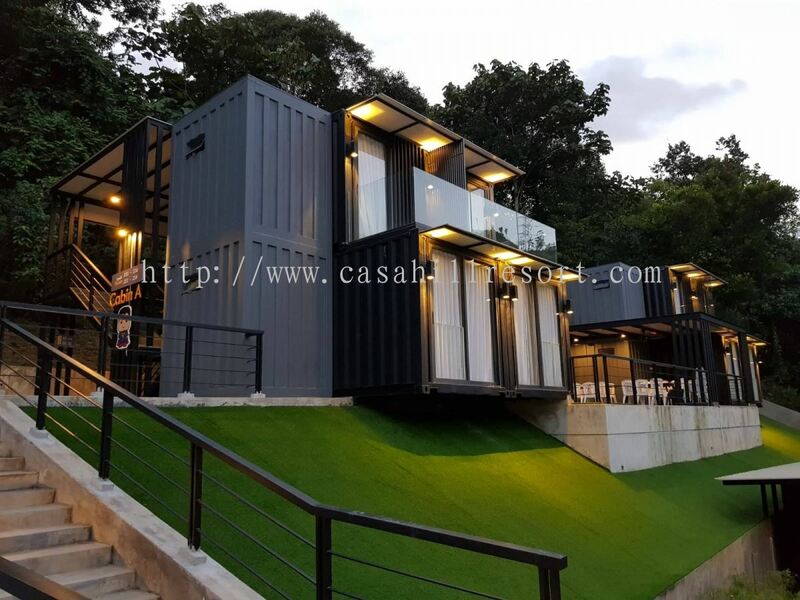 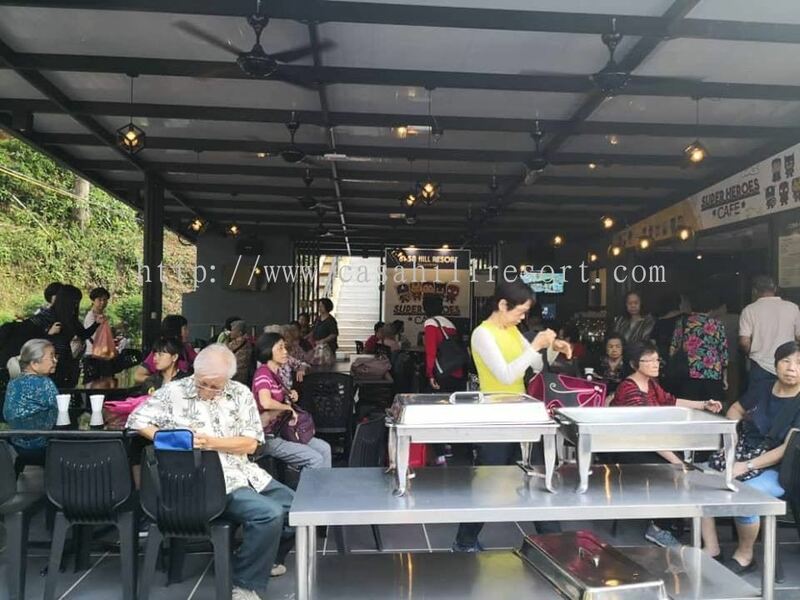 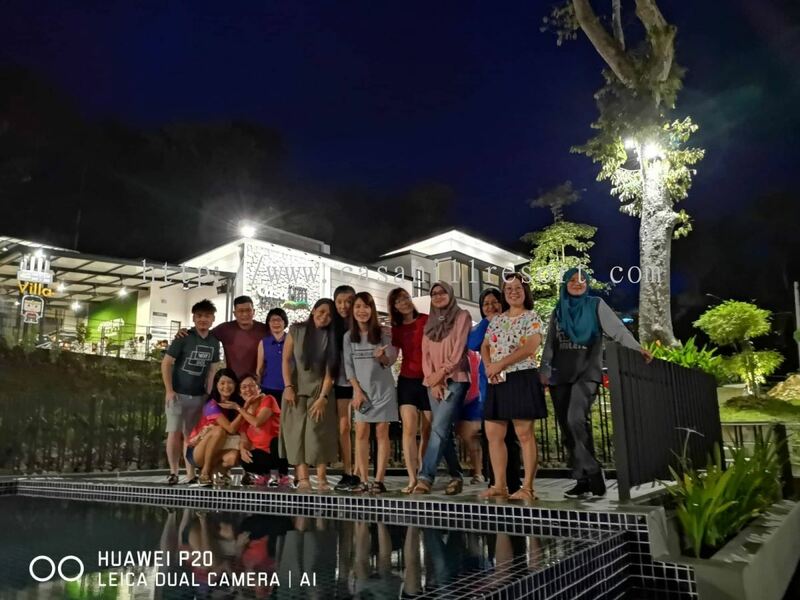 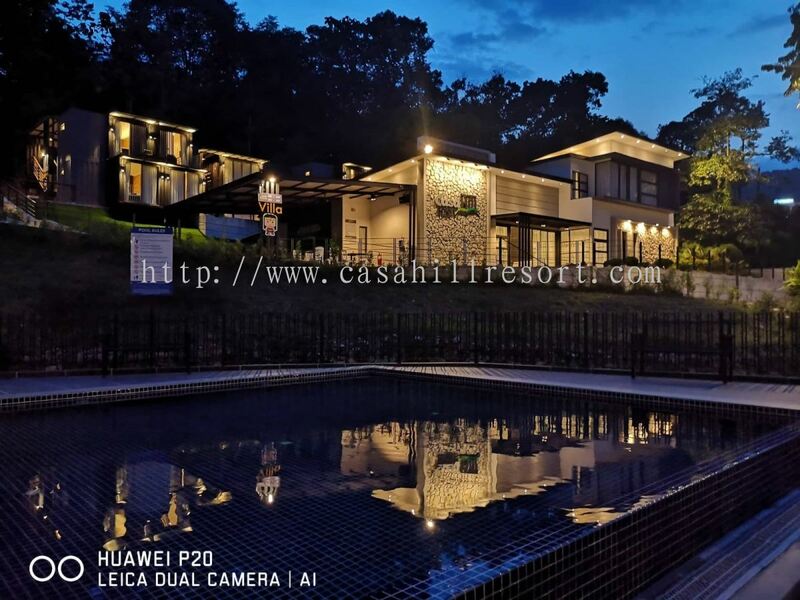 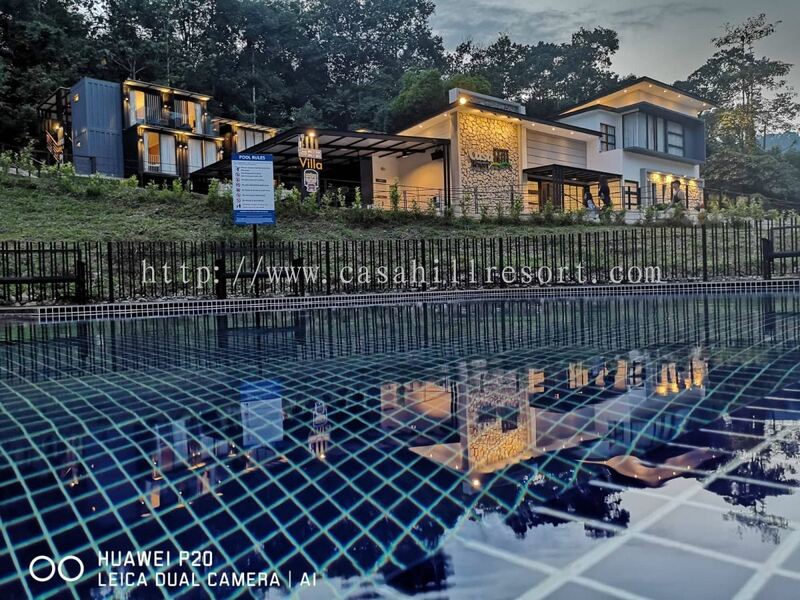 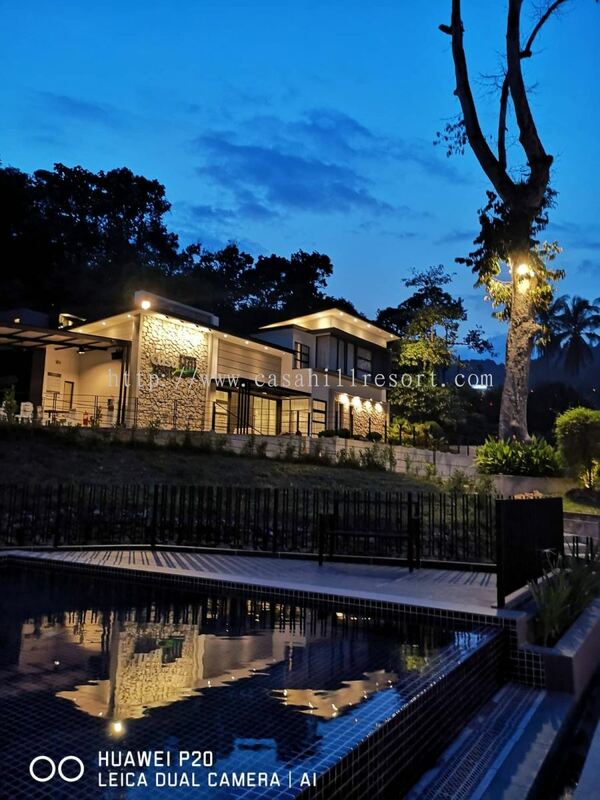 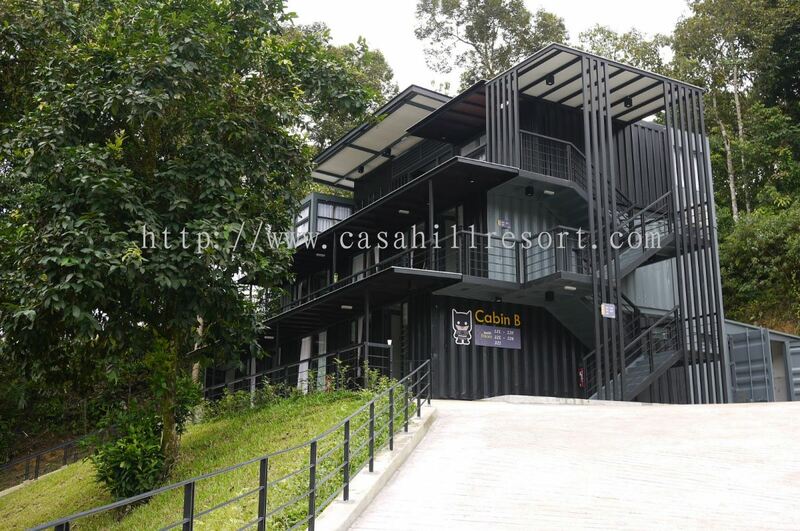 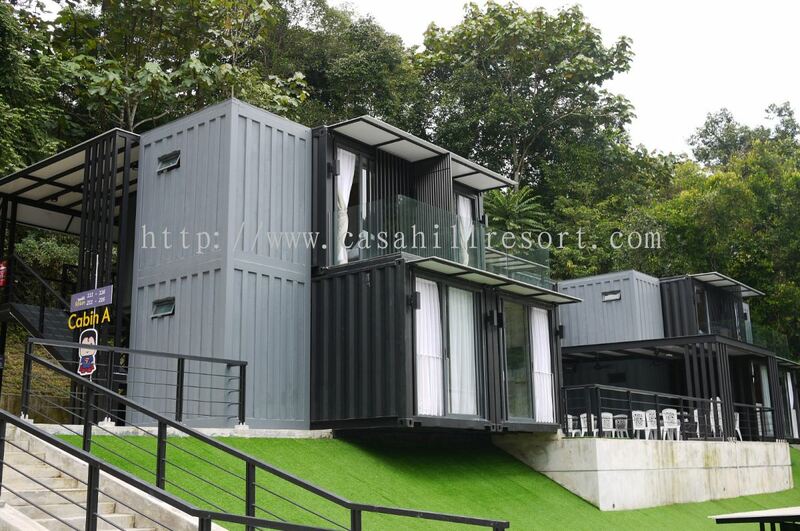 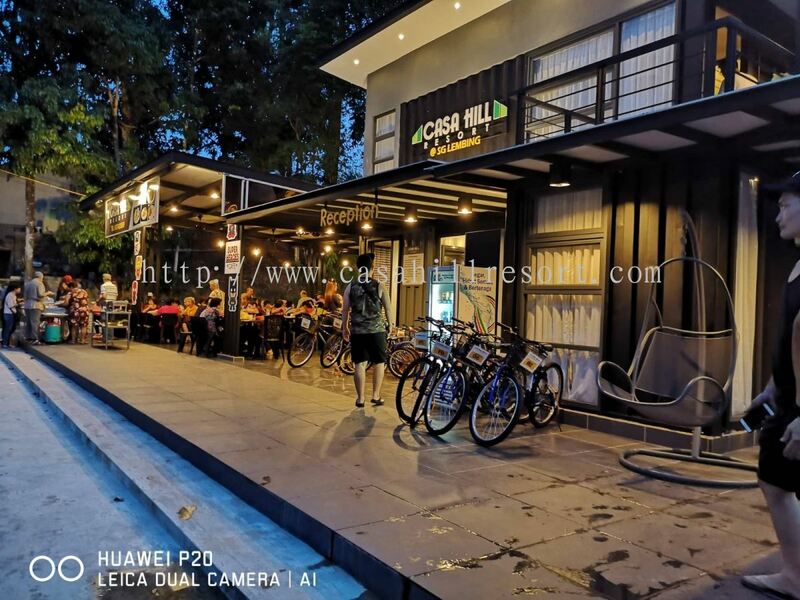 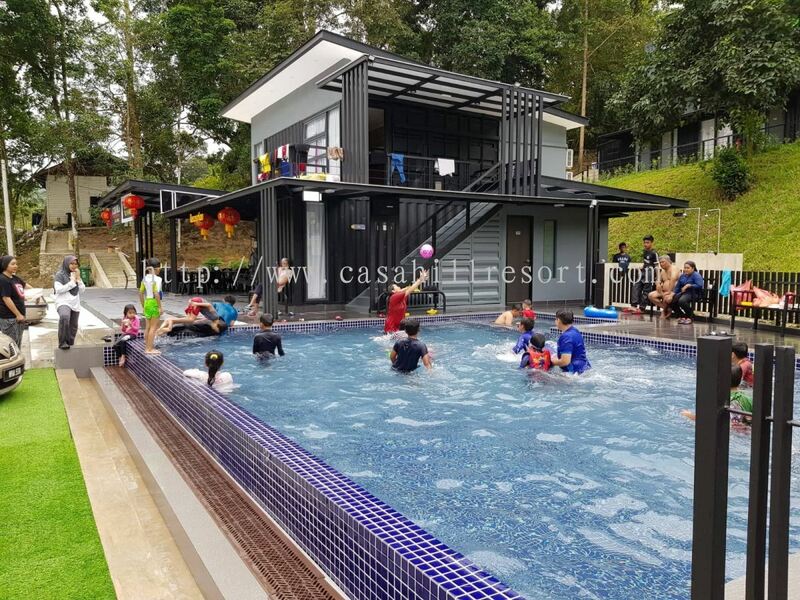 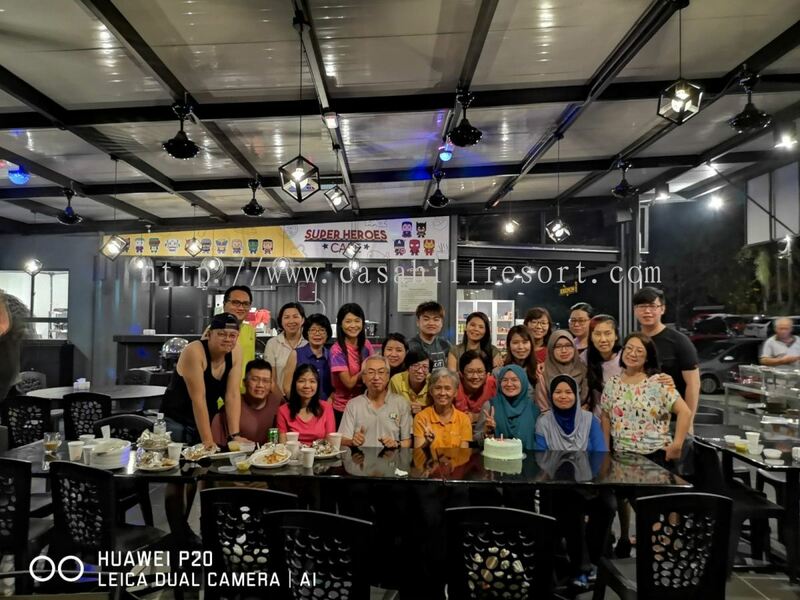 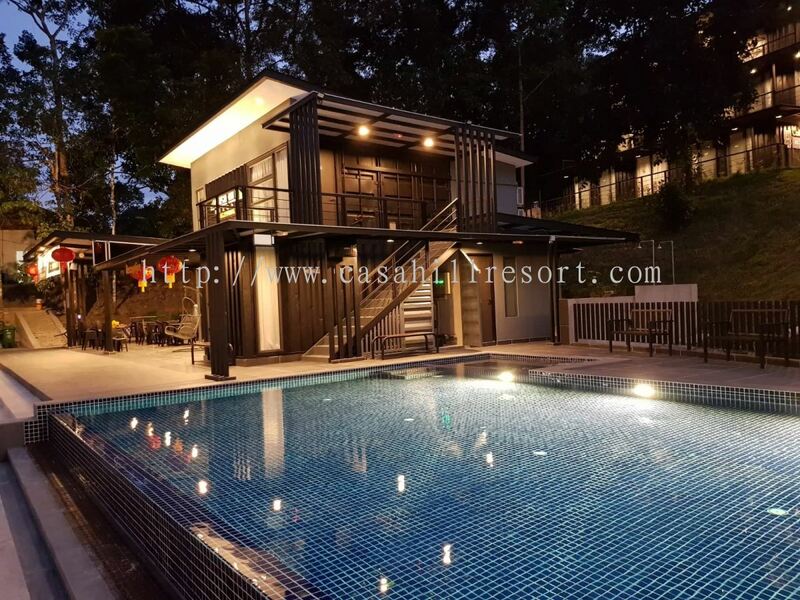 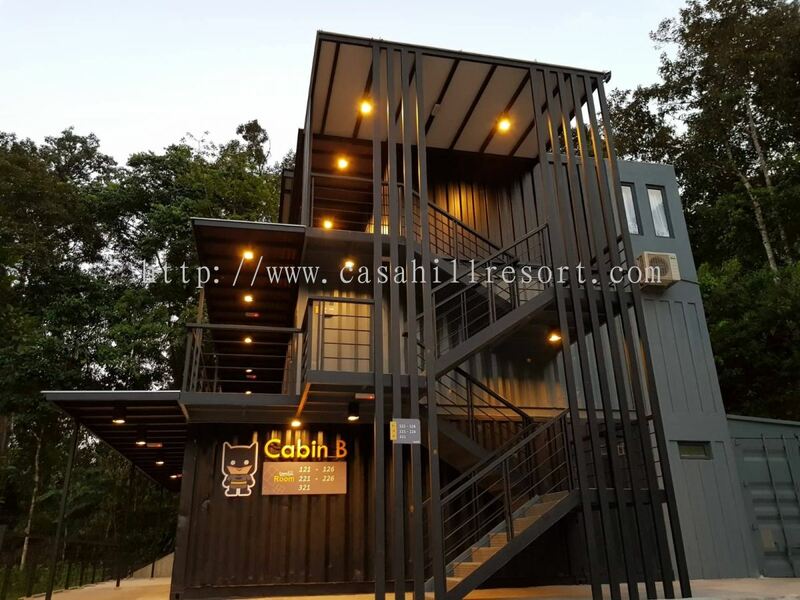 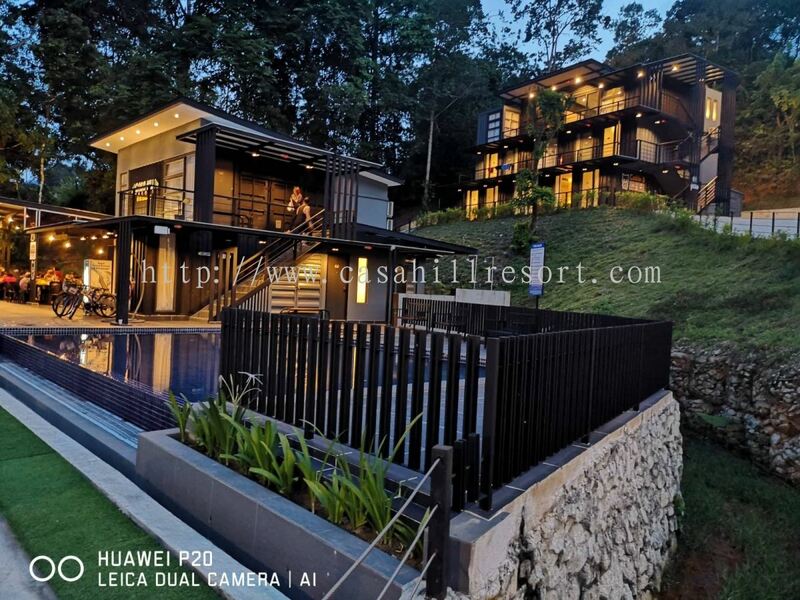 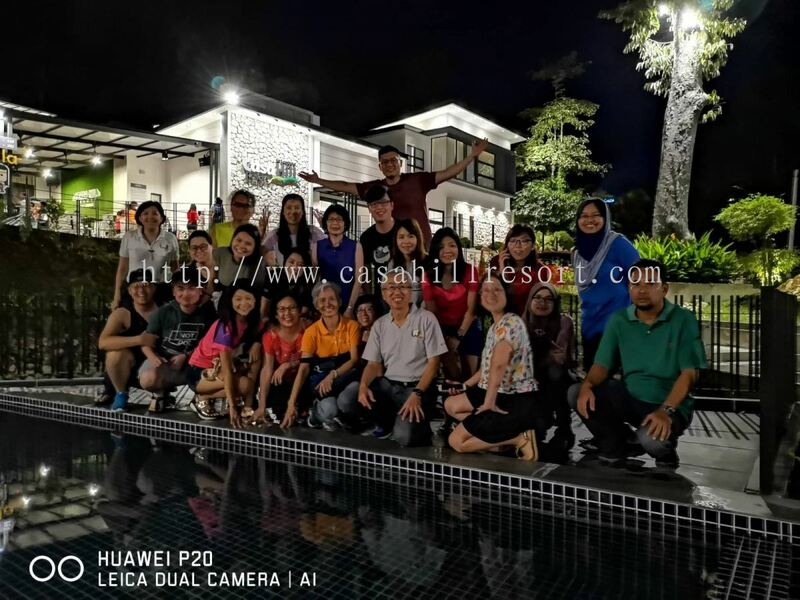 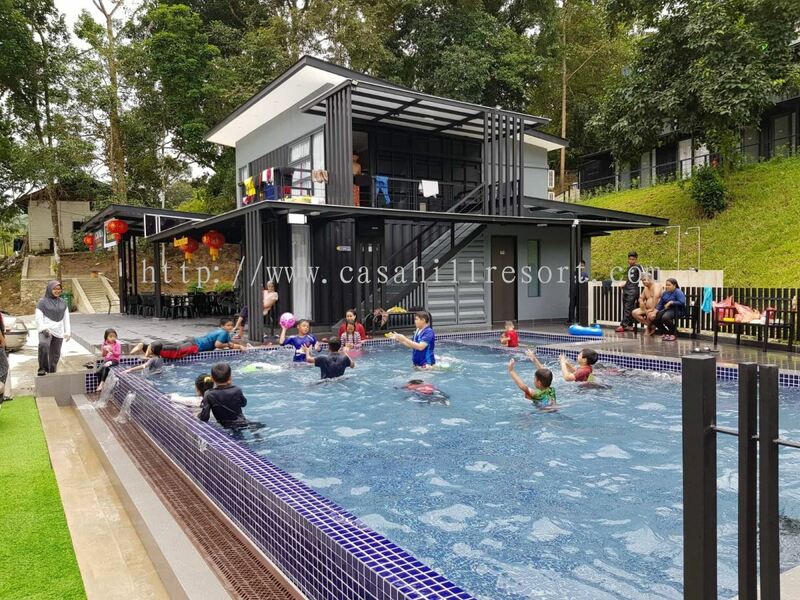 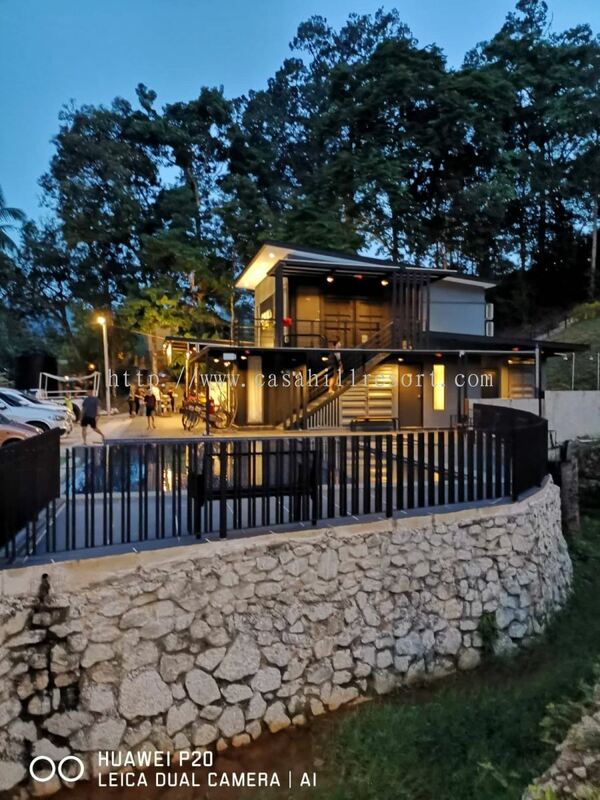 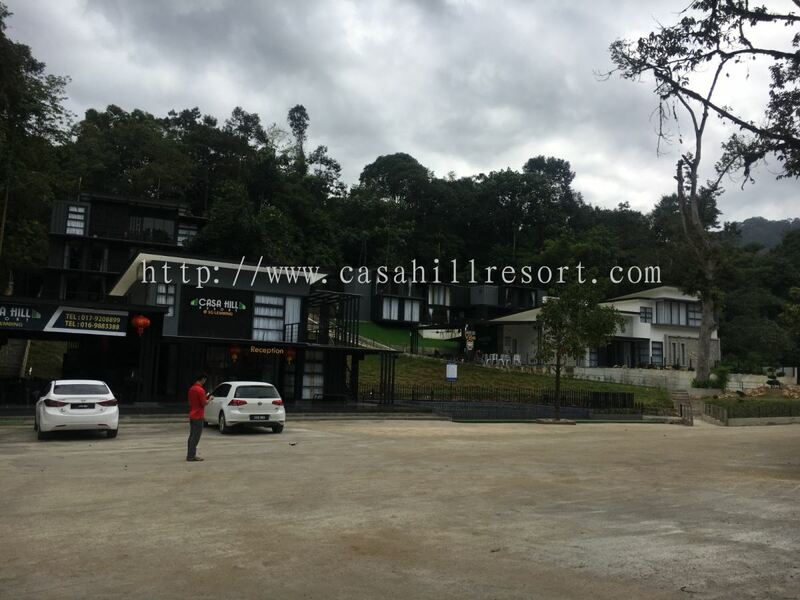 Casa Hill Resort is a new stylish Villa and Container cabin resort located in the serene and beautiful ex-mining town of Sungai Lembing, which is a 45 minutes drive from Kuantan. 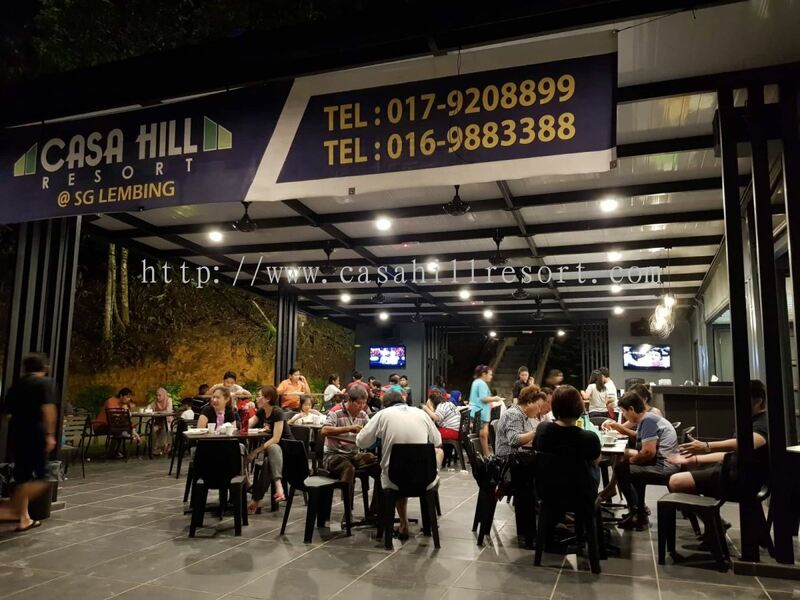 We also boast of a contemporary cafe serving meals catered by a hotel kitchen with halal certification. 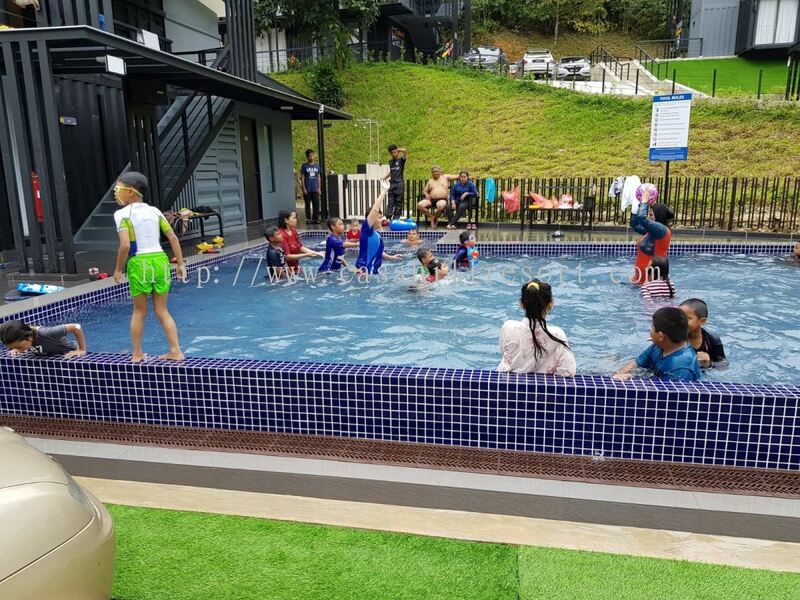 Our resort is also equipped with a jacuzzi pool ,children swimming / dip pool and free WiFi. 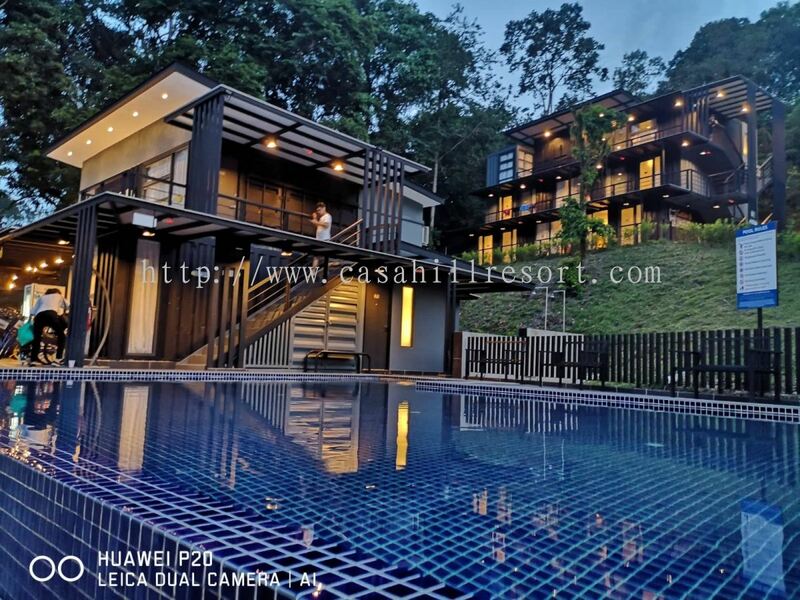 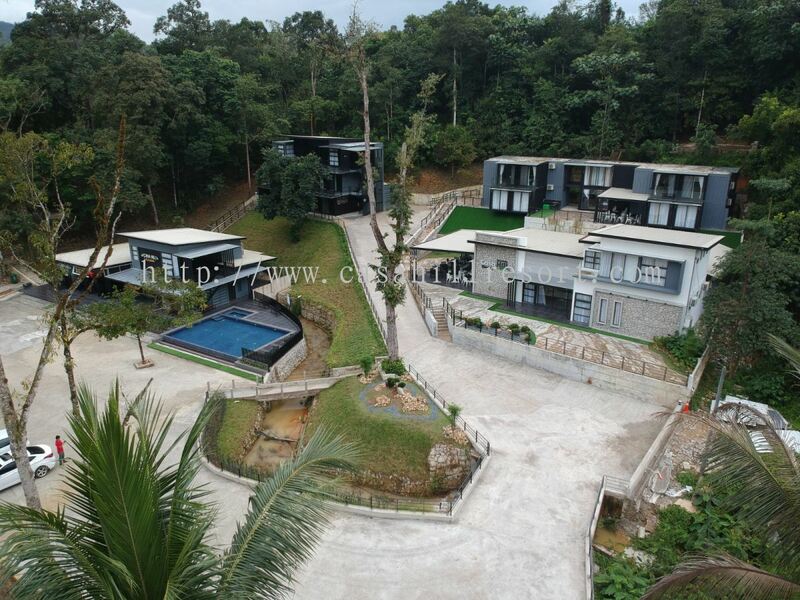 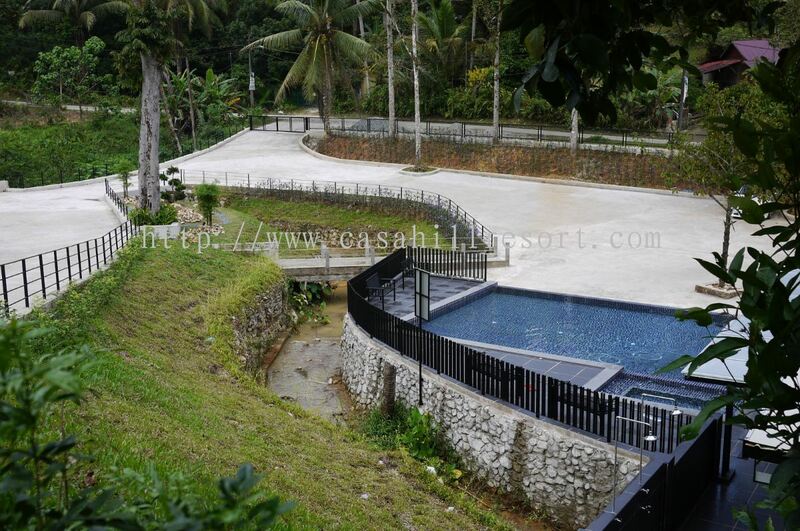 Surrounded by natural and cooling rainforest environment, Casa Hill Resort is an ideal weekend getaway with great ambience for relaxation and is also a great venue to hold any private or company functions: school trips, retreats, wellness workshops, friend gatherings, company trips, team building events, family day, birthdays / weddings. 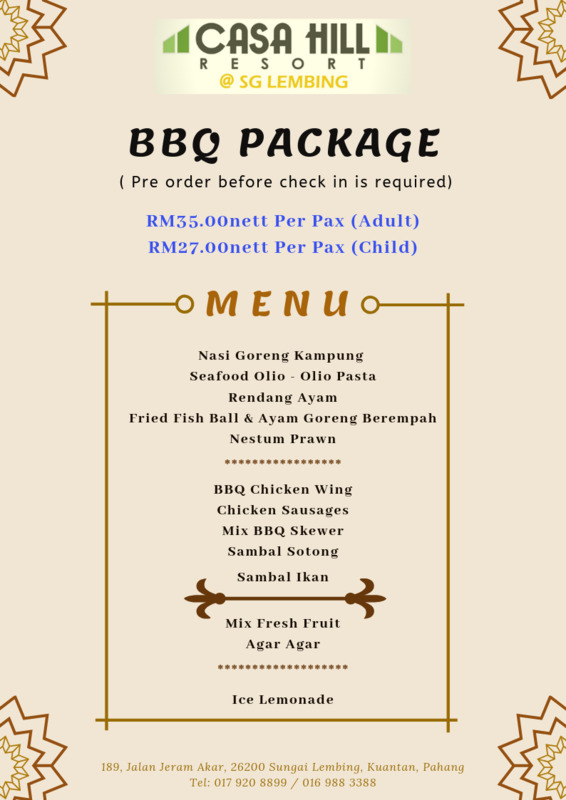 We hope to be of best service to you in the near future. 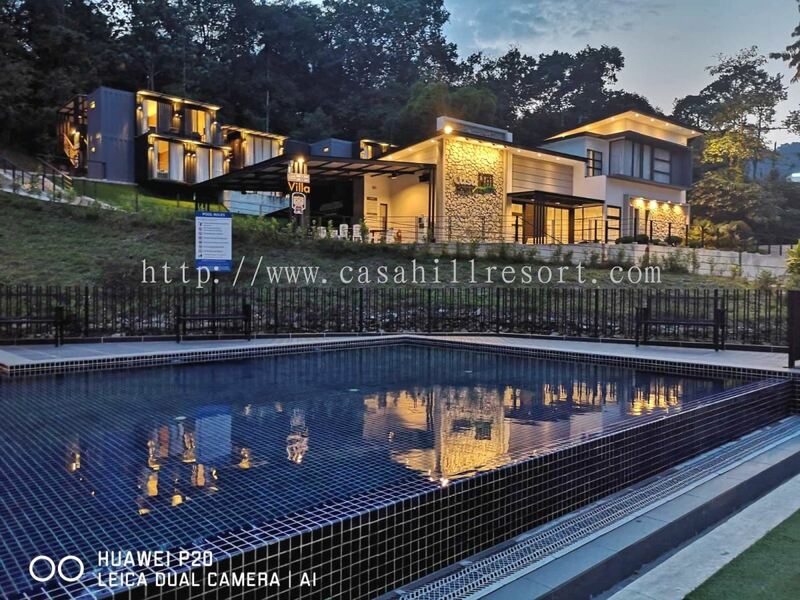 Casa Hill Resort added 3 new photos to the album - Resort Photos. 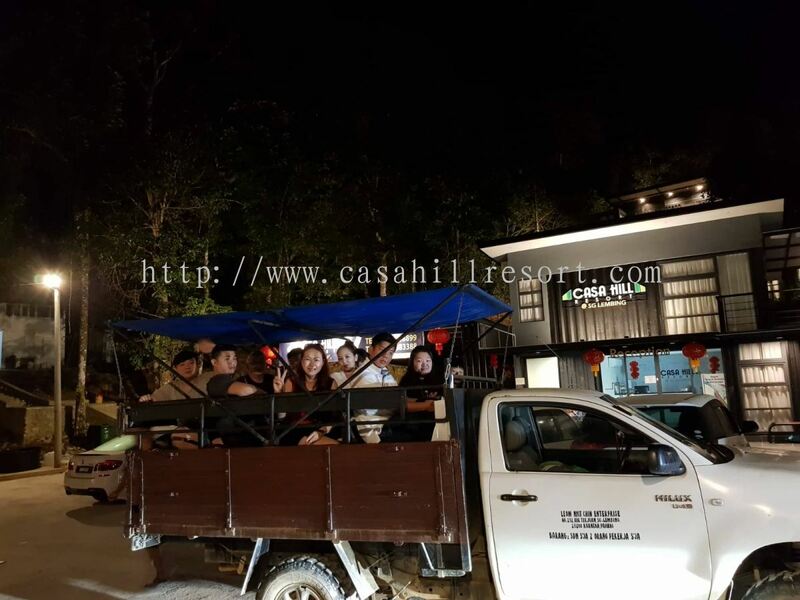 Casa Hill Resort added 51 new photos to the album - Resort Photos. 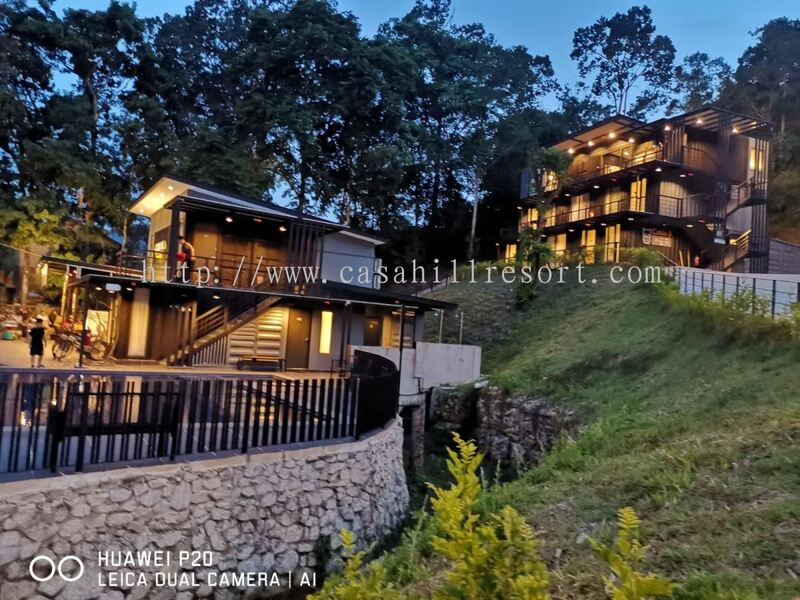 Casa Hill Resort added new photo to the album - Room Photos. 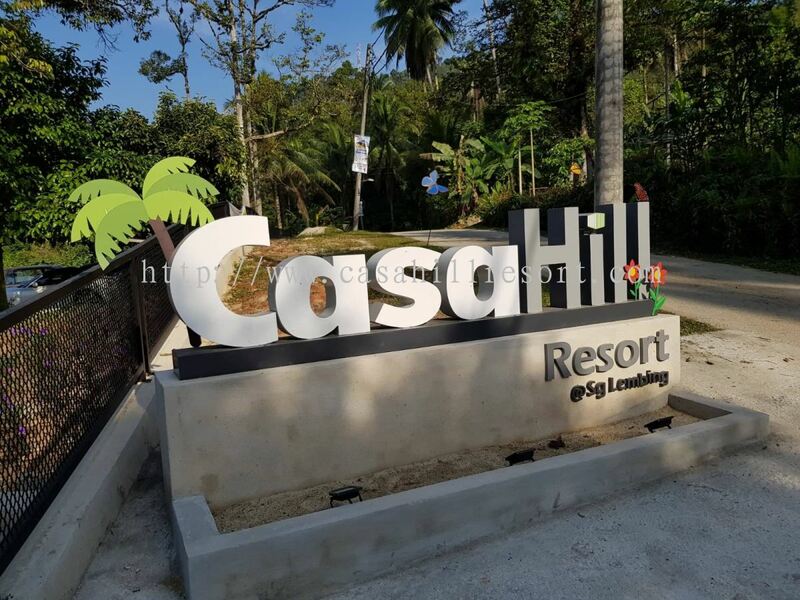 Casa Hill Resort added 2 new products . 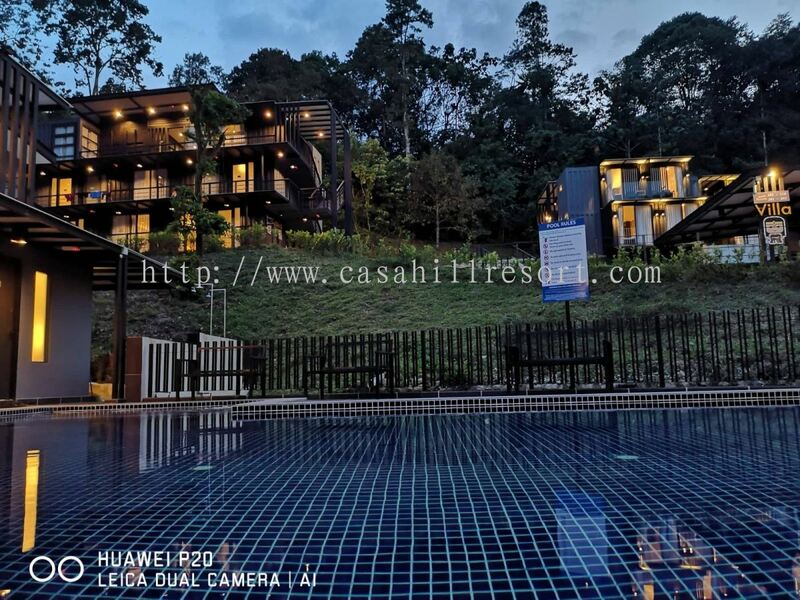 Casa Hill Resort added 4 new products . 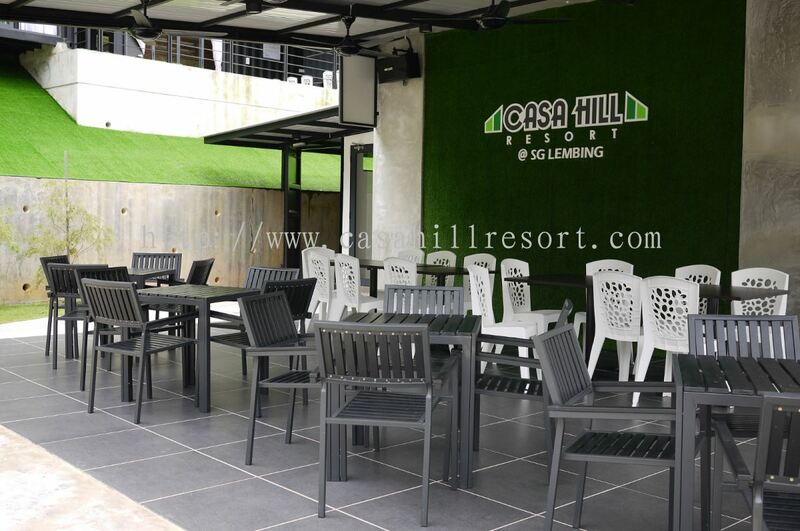 Casa Hill Resort added 1 Service in Barbeque. 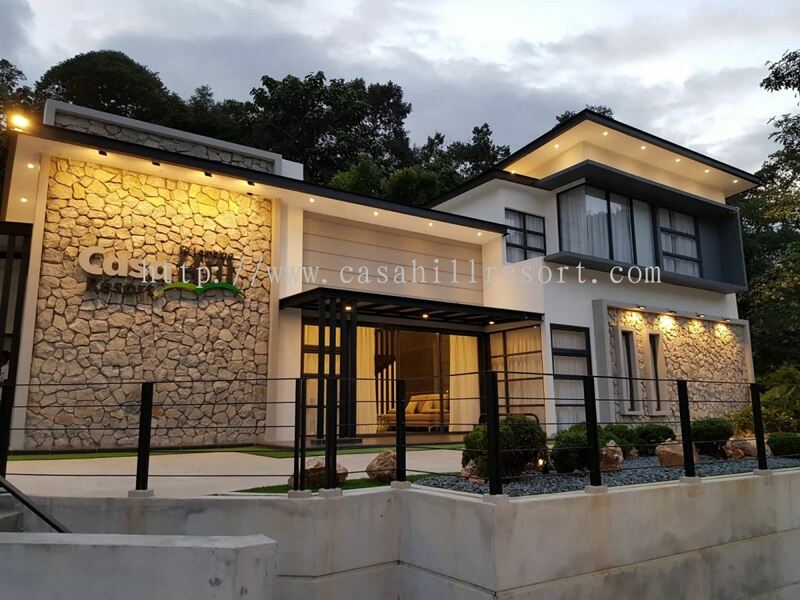 Casa Hill Resort added 1 Service in Tour Packages. 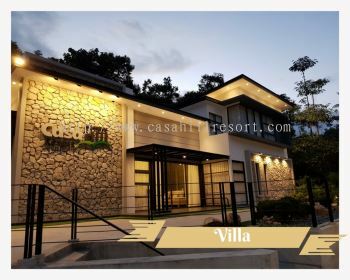 Casa Hill Resort Updated Company Profile — Home Banner. Casa Hill Resort added a new video. 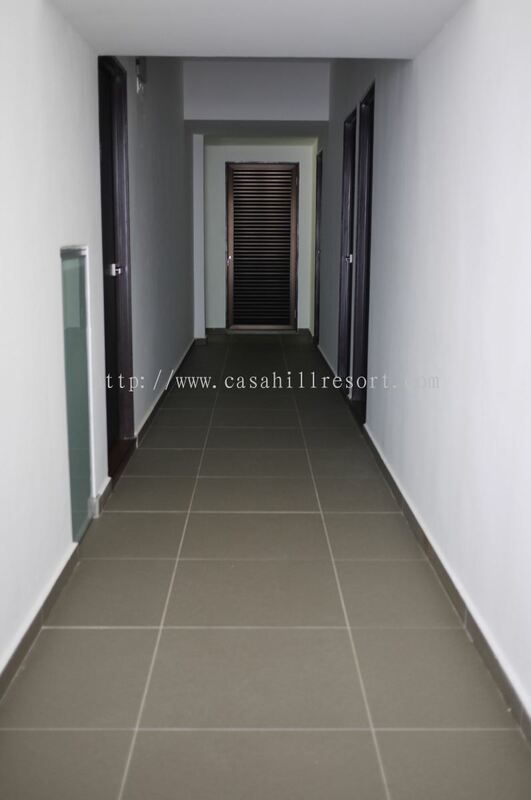 Casa Hill Resort added 31 new photos to the album - Room Photos. 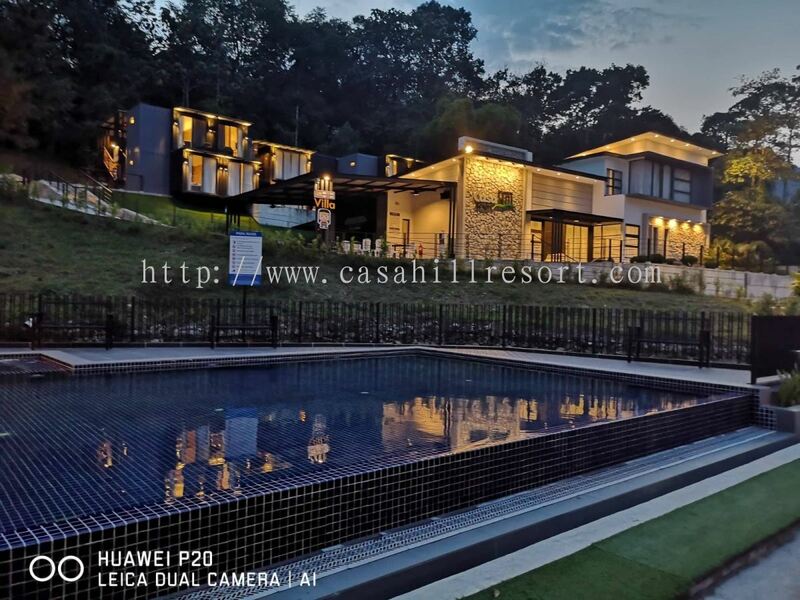 Casa Hill Resort added 14 new photos to the album - Resort Photos.